Hola guys, I hope you are enjoying all the rendang, curry and ketupat =) Don't forget to drink more sirap and water to combat the hazy weather =) Thought of want to do fireworks timelapse but just remember my camera still in the workshop and the weather wasn't that good for night photoshoot either. Feeling lazy when I got a few advertorials to rush during this festive season. 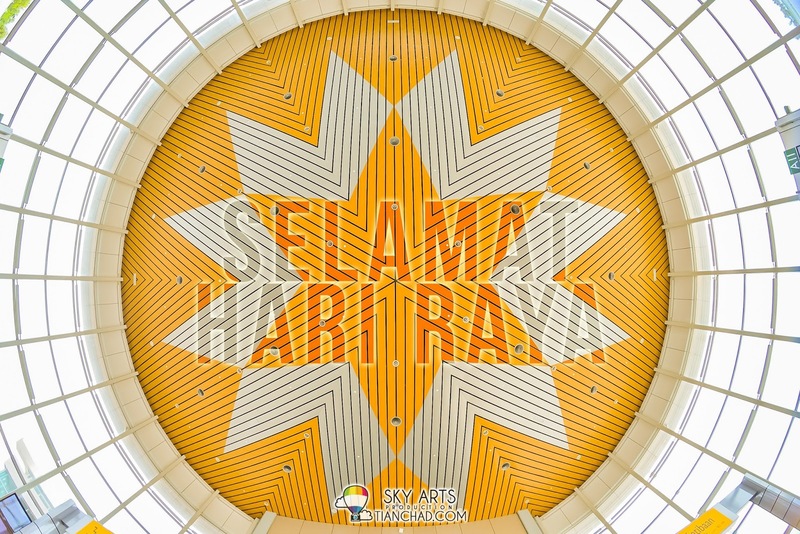 *Today I don't feel like doing anything* Bruno Mars flu attacking That's why here's a short post to wish all my muslim friends Selamat Hari Raya and non-Muslim friends happy holidays!! I shall work harder to get pocket money and fund my second camera body loo.